Do you think that acne can only develop on your face? Well, we’re sorry to tell you that you are wrong. Acne can develop on different parts of the body, including your shoulders. Men tend to suffer from shoulder acne more than women. Like acne on your face, shoulder acne occurs when dead skin, excess natural oil (sebum) and other impurities inflame the hair follicles on your shoulders. Bacteria can also get stuck in your pores and cause acne. Shoulder acne can be painful, as the pores are larger on this part of the body, which means the pimples can be bigger. Also, there can be other symptoms like redness and swelling. Several factors can contribute to the formation of acne on the shoulders. 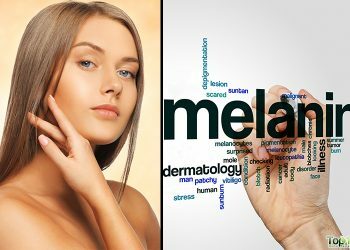 Some common causes are hormonal changes in the body, wearing tight clothes during workouts, living in a hot and humid area, polycystic ovarian syndrome (PCOS), use of greasy cosmetics or skin care products, and use of certain drugs. In some cases, acne on the shoulder can appear after a laser treatment, shaving or waxing. People who are obese, diabetic or have a weak immune system also are more susceptible to acne. Dealing with shoulder acne is not rocket science. There are many simple and easy ways to correct the problem. 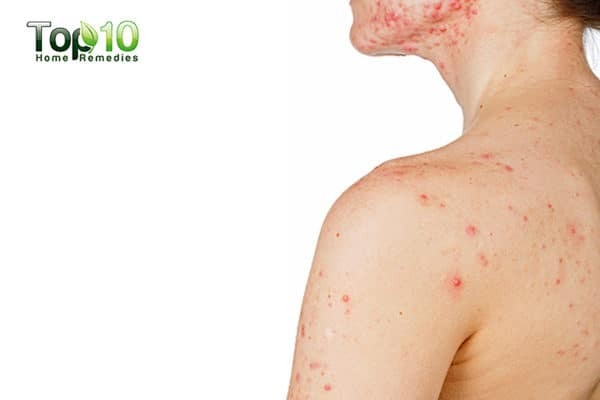 Here are the top 10 ways to get rid of shoulder acne. When you have shoulder acne, it can be a sign that you are not taking proper care of your skin. Hence, as a preventive measure and to treat the problem, it is important to take good care of your skin. 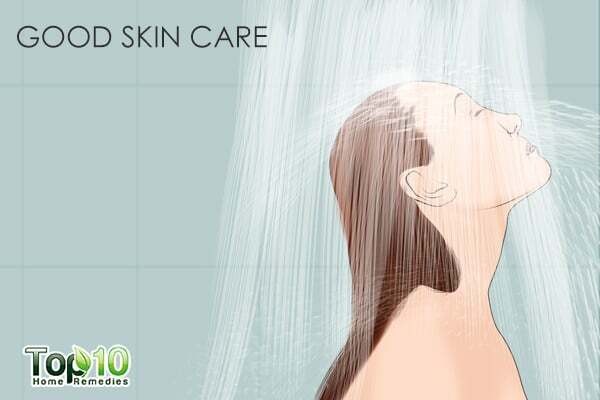 For maintaining skin hygiene, the first step you need to take is regularly washing your skin by taking a bath or shower. While doing so, use a gentle cleanser to remove dirt and sebum accumulated on your skin. When you shower, be sure to rinse the conditioner out of your hair. Also, wash your back to get rid of any chemical residue from your hair care products. Jump in the shower as soon as possible after a workout or other sweat-inducing activity to prevent a buildup of sweat and oil in the skin pores. Once a week, exfoliate your shoulders to get rid of dead skin cells that can clog the pores. Choose your beauty products carefully and avoid using any oil-based products, as they can clog the pores. A warm compress can help you get rid of shoulder acne quickly. The warm temperature will draw out bacteria and pus from the clogged skin pores, which will accelerate the healing process. 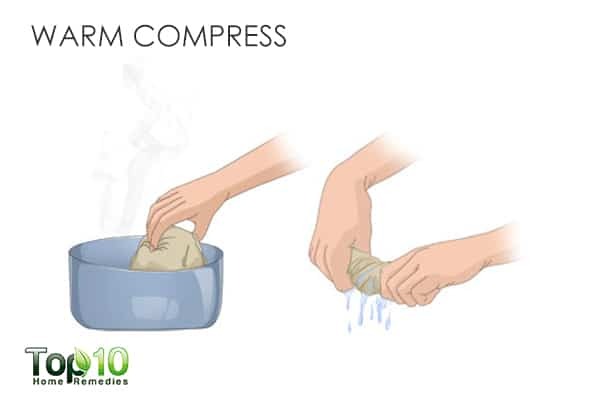 Also, a warm compress will help reduce pain and inflammation. To use a warm compress to treat shoulder acne, you may need help from others depending on where exactly the acne is. Soak a washcloth in it and wring out the excess water. Put the warm washcloth on the affected area for 10 minutes. When it starts cooling down, replace it with a new one. Packed with lactic acid and malic acid, apple cider vinegar is a good remedy for shoulder acne. Its acidic nature aids in exfoliating the skin, balancing the skin’s pH level with added beauty benefits. Its antibacterial and antiseptic properties also help a lot in dealing with this irritating skin problem. 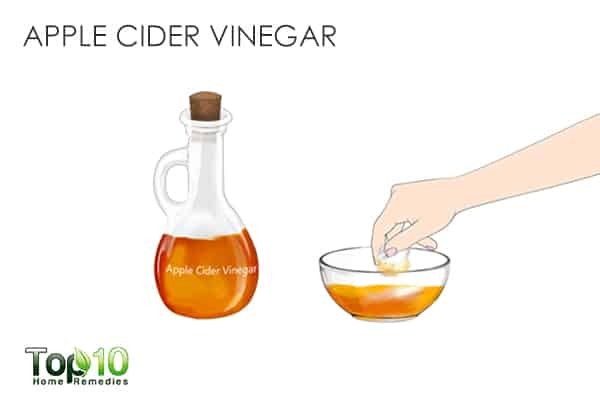 Mix raw, unfiltered apple cider vinegar and water in a 1:3 ratio. Apply it on the affected skin. Rinse off the area with lukewarm water after 15 minutes. Do it 2 or 3 times a day. 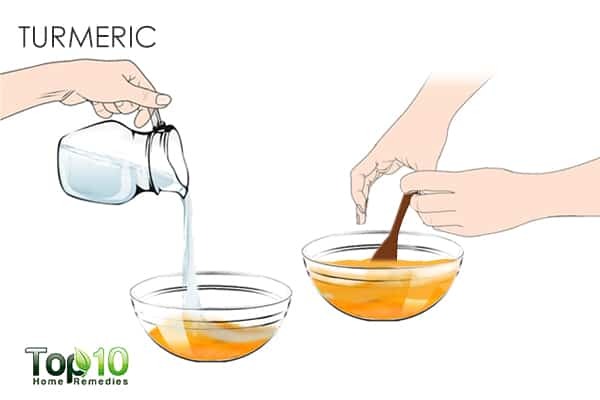 You can also mix 1 to 2 teaspoons of raw, unfiltered apple cider vinegar into a glass of water, and drink it once or twice a day for additional healing. Spot treating shoulder acne is not always possible. Fortunately, taking a soothing oatmeal bath is considered very effective. It helps get rid of dead skin cells and improve your skin texture. Also, its rich anti-inflammatory property makes it perfect for reducing pain and inflammation. Mix 1 cup of oatmeal powder into warm bath water. Soak in this bath for 15 minutes. Gently pat dry your skin and apply a light moisturizer. Enjoy this soothing bath once daily. 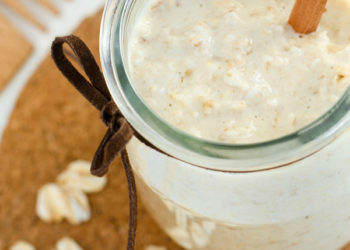 Alternatively, mix 1 tablespoon each of oatmeal powder and plain yogurt with 1 teaspoon of turmeric powder. Mix it thoroughly and apply it on your shoulders. Allow it to dry, then scrub it around using circular motions for 5 minutes. Rinse it off with warm water. Do this once a week. 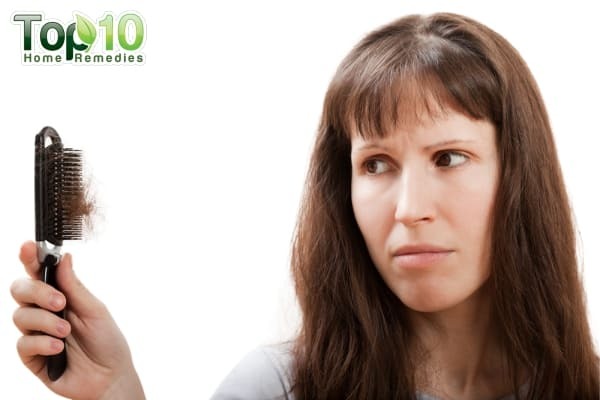 For the treatment of acne, you cannot ignore the effectiveness of tea tree oil. Tea tree oil has antibacterial, antiseptic and anti-inflammatory properties. It takes care of the bacteria that can cause acne on your shoulders. It also alleviates acne symptoms like redness and soreness. A study published in the Indian Journal of Dermatology, Venereology and Leprology in 2007 reports that topical 5% tea tree oil is an effective treatment for mild to moderate acne vulgaris (1). 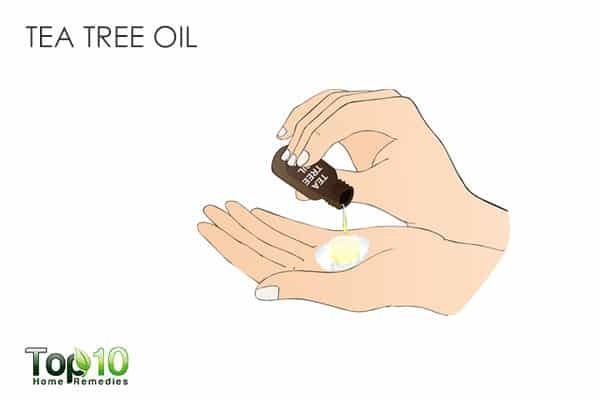 Put 1 or 2 drops of tea tree oil onto a moistened cotton swab and dab it gently on the affected area. Leave it on for 1 hour, then rinse it off with cool water. Repeat twice daily. Alternatively, mix a few drops of tea tree oil in 1 teaspoon of honey. Apply this mixture on the affected area. Leave it on for 15 to 20 minutes. Wash it off with water. Do it once or twice daily. Caution: It is highly recommended to do a patch test before applying the potent tea tree oil on your skin. Turmeric is another well-known home ingredient that is used to treat a multitude of skin issues, including acne on your shoulders. Its antibacterial property helps kill the bacteria that may be causing the acne. Being a natural antiseptic, turmeric also helps to prevent infection from developing in the acne-affected area. A 2016 study published in Phytotherapy Research reports that turmeric is beneficial for several types of skin issues, including acne (2). Mix 1 teaspoon of turmeric powder and a little water or coconut oil to form a paste. Use this remedy once or twice daily for a few days. Known for its countless skin benefits, aloe vera is also effective to get rid of shoulder acne. It has astringent properties that help dry out the acne. It also has antimicrobial and anti-inflammatory properties that help fight the cause of the problem as well as reducing the symptoms. A 2014 study published in the Asian Journal of Clinical Nutrition highlights the benefits of aloe vera juice in acne treatment (3). Cut open an aloe vera leaf and scoop out the fresh gel. For easy application, blend it in a blender to make the gel smoother. Allow it to dry, then rinse it off with lukewarm water. 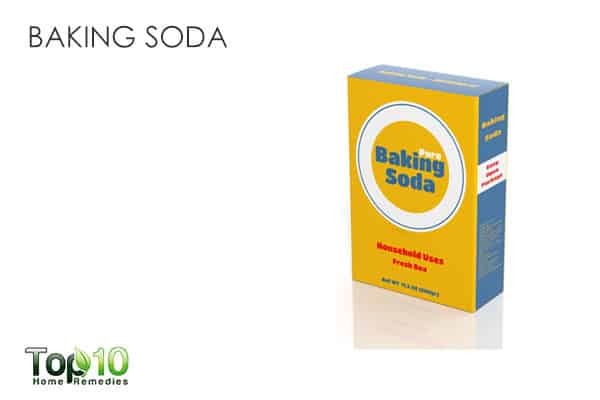 Baking soda is a natural exfoliating agent that has antiseptic and anti-inflammatory properties, and hence, it is considered a good remedy for shoulder acne. Also, it helps prevent the spread of acne by fighting the bacteria that may be causing it. Mix some baking soda and water to make a fine paste. Apply this paste on your shoulders, and leave it on for about 5 to 10 minutes. Wash it off with warm water. Use this remedy once daily. 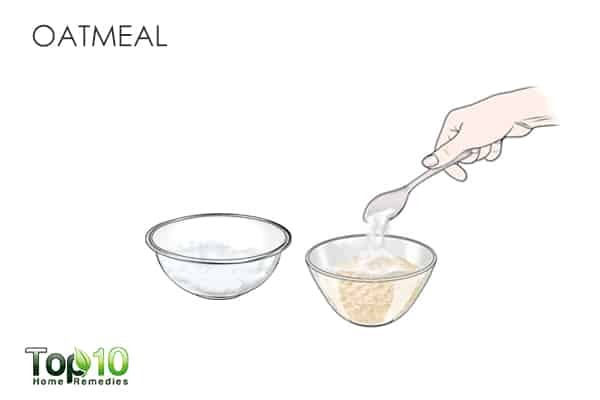 Alternatively, thoroughly mix together 2 teaspoons of baking soda with 1 teaspoon of cinnamon powder, ½ teaspoon of lemon juice and 5 teaspoons of honey. Apply the mixture on the affected area. Wait until the mixture dries, then wash it off with lukewarm water. Use this remedy once daily. 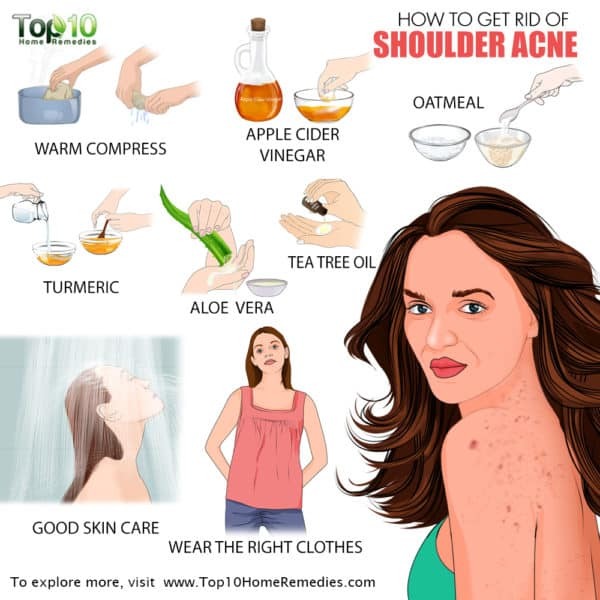 To get rid of shoulder acne, you must also keep in mind to choose your clothes wisely. 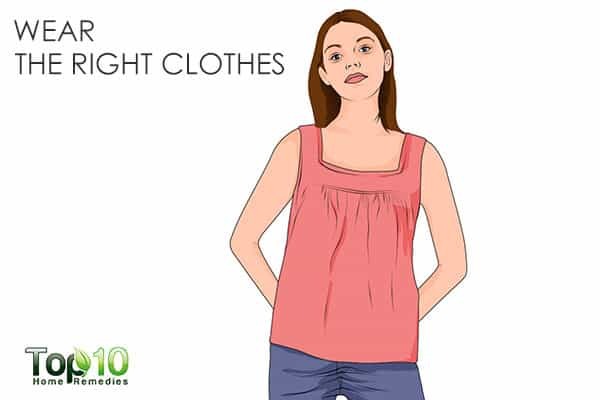 Clothes that have rough textures due to heavy, ribbed fabrics can irritate your skin and exacerbate the problem. When suffering from shoulder acne, choose light, comfortable clothing like a light cotton or silk shirt. Also, wear loose clothing while treating the acne. Tight-fitting clothes can irritate the skin and worsen the condition. You should also avoid washing your clothes with bleach, a harsh chemical that can cause the skin to itch and further aggravate acne. 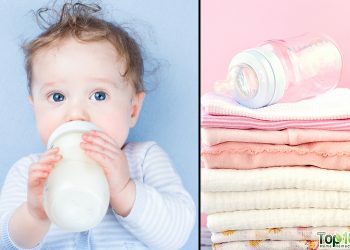 You can use fabric softeners to keep your clothes soft and less abrasive on your skin. Diet plays a key role in preventing different types of acne, including acne on your shoulders. 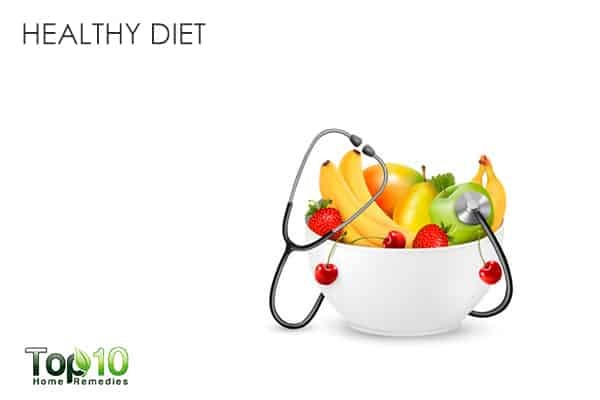 When it comes to diet, the first step you need to take is to start eating low-glycemic foods made of complex carbohydrates like whole grains, legumes and unprocessed fruits and vegetables. You must also try to eat more foods that help reduce inflammation. Such foods include those rich in zinc, vitamins A and E, and antioxidants. 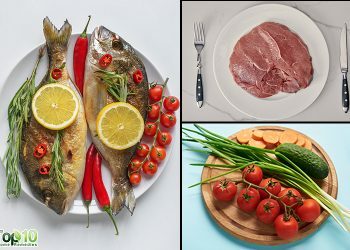 So, eat foods like oranges, carrots, apricots, sweet potatoes, spinach and other dark green and leafy vegetables, tomatoes, blueberries, whole wheat bread, brown rice, quinoa, turkey, pumpkin seeds, beans, peas, lentils, fatty fish, and nuts. Avoid oily and spicy foods, as they could trigger acne. The white toothpaste that you use to brush your teeth can be applied on the acne-affected area 2 or 3 times a day. Consider taking a brewer’s yeast supplement or zinc supplement to get rid of the problem. Consult your doctor before taking any supplements. Make sure that you always use a sunscreen with at least an SPF 30 when going out into the sun. If you carry a backpack or wear sports equipment, like shoulder pads, it places pressure on your back, avoid wearing it for a while. Avoid sleeping on your back as the pressure can worsen the condition. If you have sensitive skin, the laundry detergent you use may be irritating your skin, so try switching detergents. Prevent your pets from sleeping on the bed. Be sure to wash blankets, comforters, and other bedclothes regularly as well. Steer clear of using irritating soaps or body gels on the shoulders when suffering from shoulder acne. You can also use OTC acne-fighting creams to deal with this painful problem. In case, your shoulder acne is getting worse; then it is time to make an appointment with a dermatologist. Vaughn AR, Branum A, Sivamani RK. Effects of Turmeric (Curcuma longa) on Skin Health: A Systematic Review of the Clinical Evidence. Phytotherapy research: PTR. https://www.ncbi.nlm.nih.gov/pubmed/27213821. Published May 23, 2016. Jaclyn M, Naser. Aloe vera Juice and Acne Vulgaris: A Placebo-Controlled Study. https://scialert.net/fulltext/?doi=ajcn.2014.29.34. Published October 2014.
you dont need to wash Tea tree of off the skin, also oragano oil with vitamin E works very well. Will the remedy with the turmeric powder work?? ?